Exposing her soul for all the world to see, Janet Mock possesses a heartwarming presence that accentuates her silky poetic speech as she presents in-depth explorations of life and its multitude of spectrums, from the odds stacked against her as child since birth to her triumphs at discovering herself at a young age, beginning with a game of truth or dare at six years old when she accepted the challenge to experiment with all that life had to offer her. 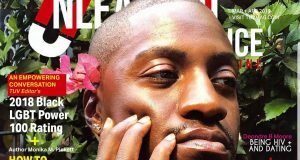 There is something about finding your freedom, your inner voice, and embracing who you are that can be liberating, even at a young age, no matter how many heads turn, nasty comments spoken, or evil stares given. No, it wasn’t easy for her in the beginning. Then again, nothing in life is. 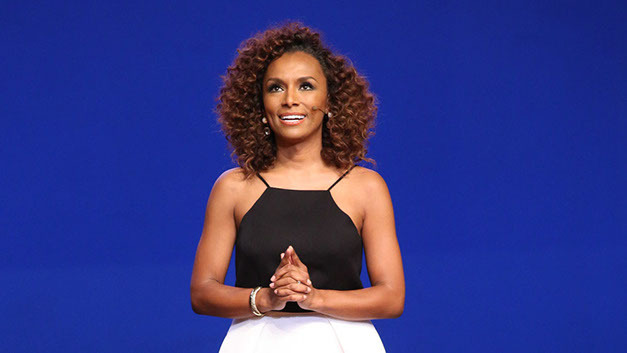 Check out Janet Mock’s message via OWN Networks ‘Super Soul Sundays’ below.